In Portland, we have lots of trees and as tree loving people, we like to have them near our homes for us to admire. 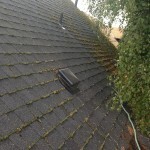 One of the pitfalls to having a tree with branches close by or even growing over the roof of your home (as pictured above) is that it drops spores of moss on your roof leading to the real issue. 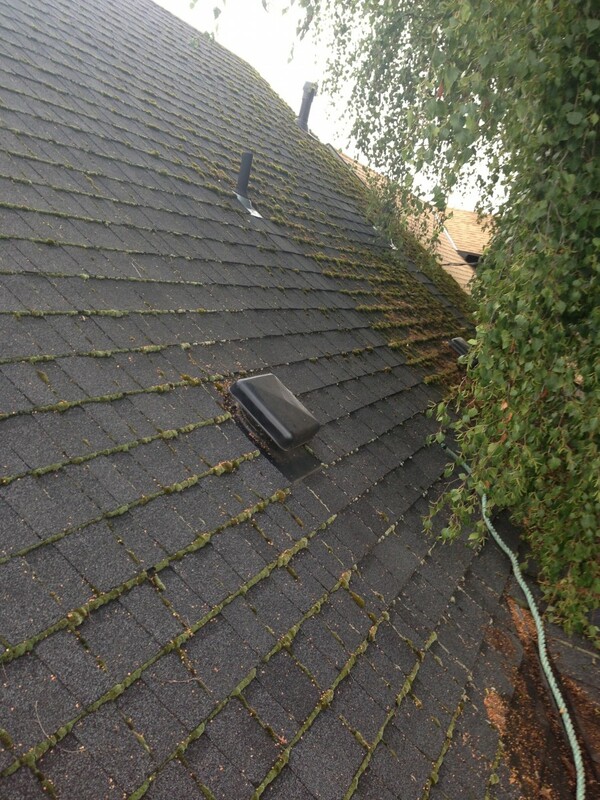 Moss growing on your lovely Portland Or home. 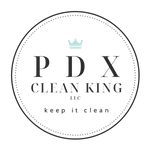 If you’re looking for Portland Oregon Roof Moss Removal, look no further! 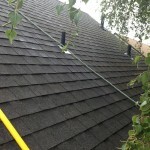 We have all the proper licensing and training to help get your roof nice and clean again. 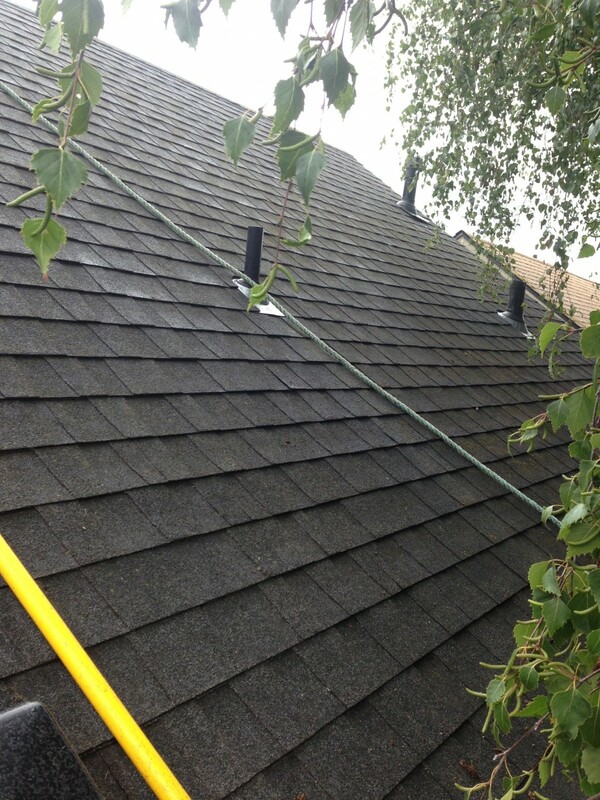 Just click over to our contact page for inquire about our free estimates! Don’t Forget to like us on Google!